The Justice movement leader believes that the ban should be fixed in the Constitution. 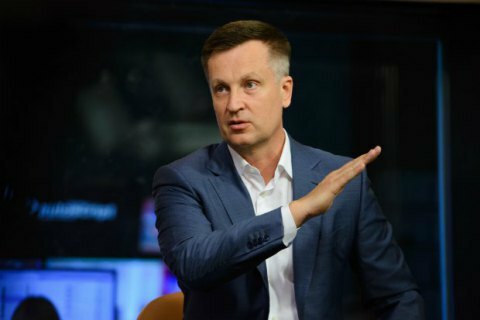 The leader of the Justice movement, Valentyn Nalyvaychenko, called for a constitutional ban on the sale of land until Ukraine becomes a member of the European Union. "Under no circumstances should this government allow the sale of Ukrainian land at the request of the IMF or other international minions. The parliament should initiate and support changes to the constitution, which would clearly state that privatization and sale of land are prohibited until Ukraine becomes a member of the European Union," he stressed in a video address released on Friday, 5 May. Nalyvaychenko explained his demand by his confidence in EU institutions, particularly transparent courts, and his distrust in the current institutions in Ukraine: "When we join the EU, we will have different courts. Then the oligarchs will not buy up Ukrainian land, but there will be a real land market and a decent rent for land, as in European countries," the leader of the Justice movement said. Currently, Ukrainian land is sold or rented for "for a penny or a truckload of manure," Nalyvaychenko added.